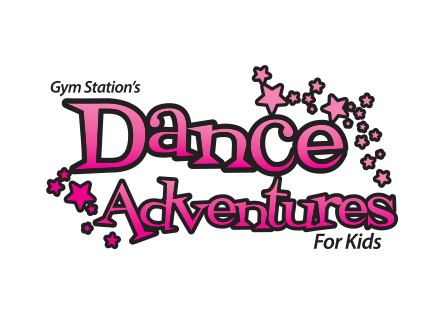 Our pre-school gymnastics program is designed with your child’s age and ability level in mind. 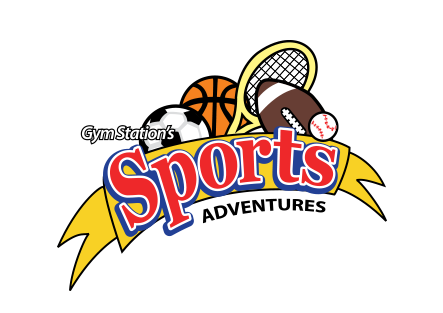 Using a wide variety of equipment such as: bars, beams, and vaults we highlight your little athlete’s skills by incorporating various music, shapes, and visual aids. 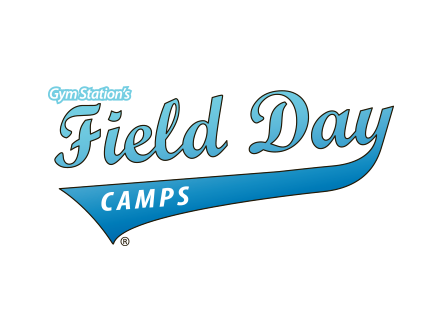 Each week brings a new and exciting curriculum to encourage your child’s physical ability. 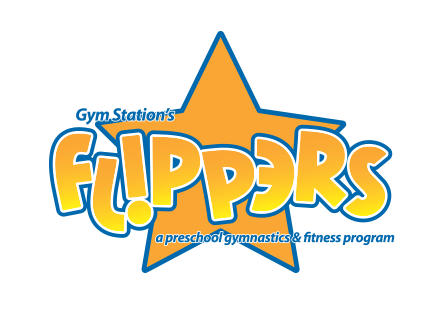 Most importantly, FLIPPERS is a non-competitive program that will challenge, excite, and reward your child. 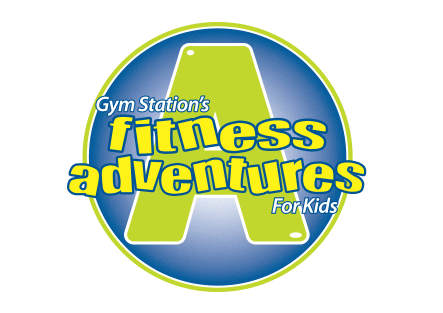 We use our proprietary Healthy Habits curriculum to help fight against childhood obesity.